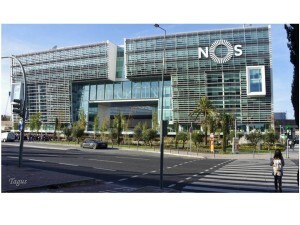 The building NOS in Lisbon, already an icon of Portuguese architecture, was performed using the most advanced engineering and construction technologies. Waterproofing systems made of bituminous membranes APP modified bitumen manufactured by Imperalum were selected to meet the technical requirements of this unique work. Membranes PolyPlas 30, Polyster 40 Polyxis and R40 are part of the run systems, which integrate the DA – Application documents – issued by the National Civil Engineering Laboratory.